Large apartment with fenced in back yard and laundry hookups in basement. A few miles to Niagara U . 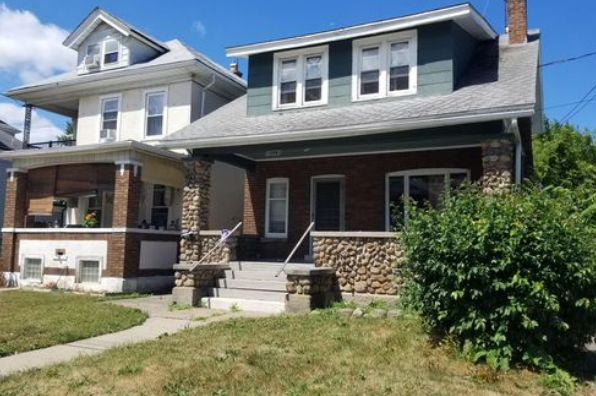 Located in Niagara Falls, NY, This great student rental features 1 bedroom and 1 bathroom.